Asia’s airline executives are continuously seeking the best investment opportunities to maximise their growth and profitability, and Aviation Outlook Asia brings in these decision makers to engage in partnerships and seek solutions. 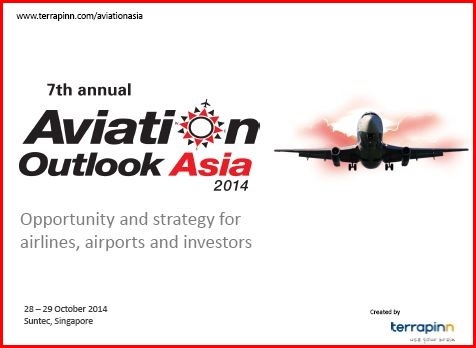 You only need to be seen or heard at this event to capture the attention of Asia’s full service airlines effectively! 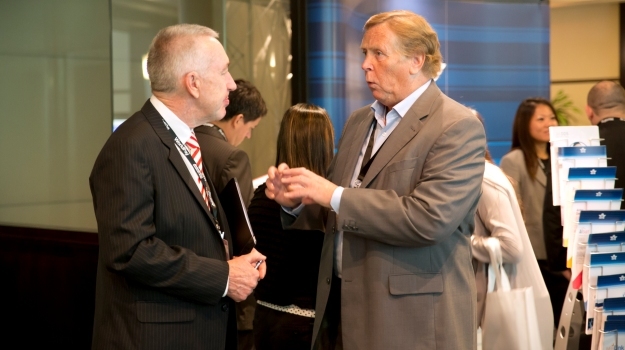 If you provide a product or service for the aviation sector, you need to be here! Contact Aries Calonzo at +65 6322 2319 or email to aries.calonzo@terrapinn.com for more information!